This is the default sipMVC index page. If you are seeing this page instead of the page you were expecting then please contact the administrator of the website you are attempting to view. 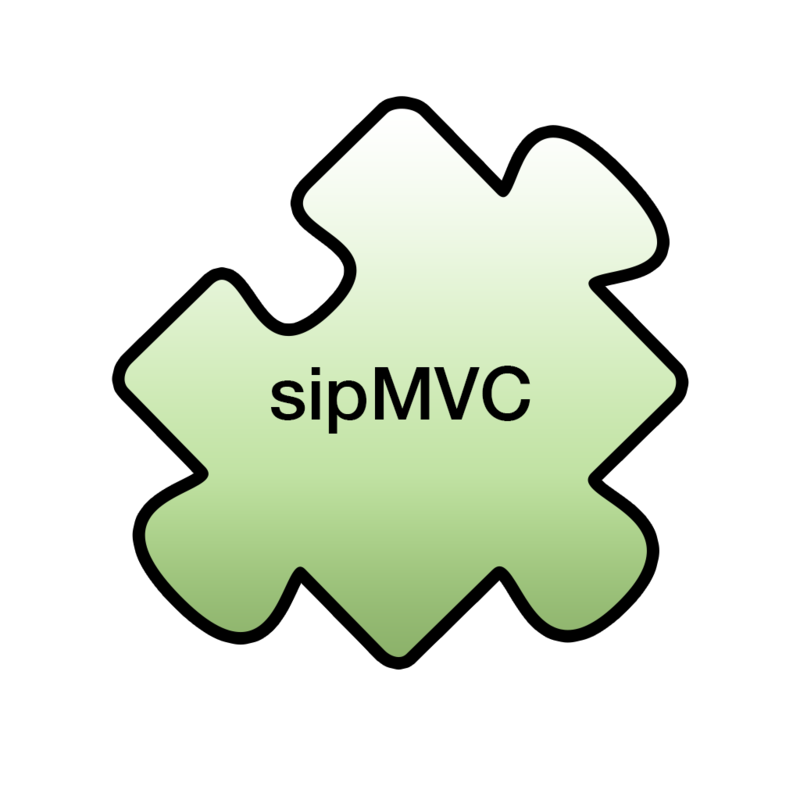 For more information about sipMVC please visit sipMVC.mludd.se, the About page or check out the README file included with sipMVC.